We’re creating miracles every day. 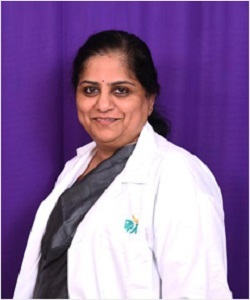 At Apollo Fertility(Leading fertility center in Bangalore), We welcome the opportunity to provide a variety of fertility services to you. We offer world renowned infertility programs. Unlike other centers, we offer all your fertility options at one location! 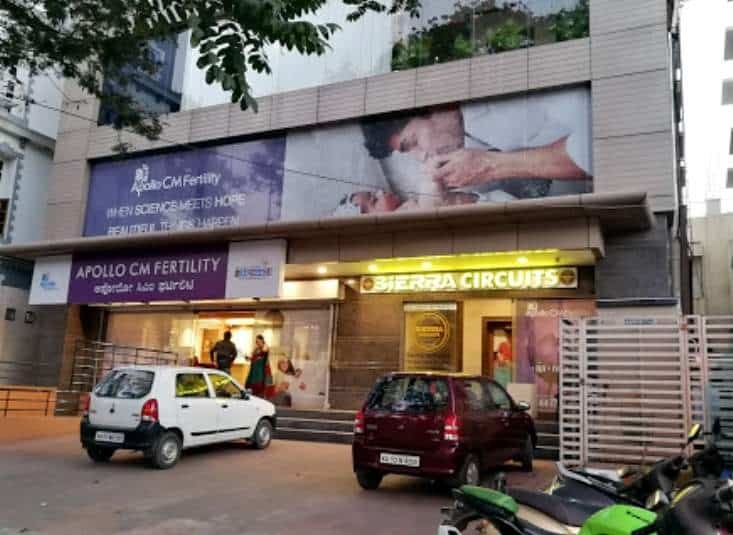 At 5900 sq.ft, standalone, Apollo CM Fertility, in JP Nagar, Bangalore is carefully designed to provide utmost privacy and comfort with world-class technology and closely monitored clinical protocols. Our success is based upon a combination of a patient-centric approach delivered by a team, all of whom are experts in their field. 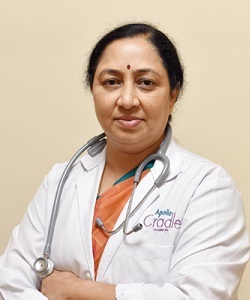 Our team is well recognized infertility specialists who can work closely with you to develop a personalized fertility treatment plan, including IVF and other fertility options that includes specialists in Fertility, Reproductive Endocrinology, Reproductive Medicine, Urology, fertility enhancing Laparoscopic Surgeons and a supportive team of Clinical Counselors, Dieticians and advanced IUI, Andrology and Embryology labs, modern operation theatres and ultra-modern equipment to support all fertility procedures. We provide the expertise and technology required to increase your chances of getting pregnant, so why not get to know us better. Our physicians and support staff have a unique and unparalleled experience working with couples. We recommend beginning with a personal consultation.